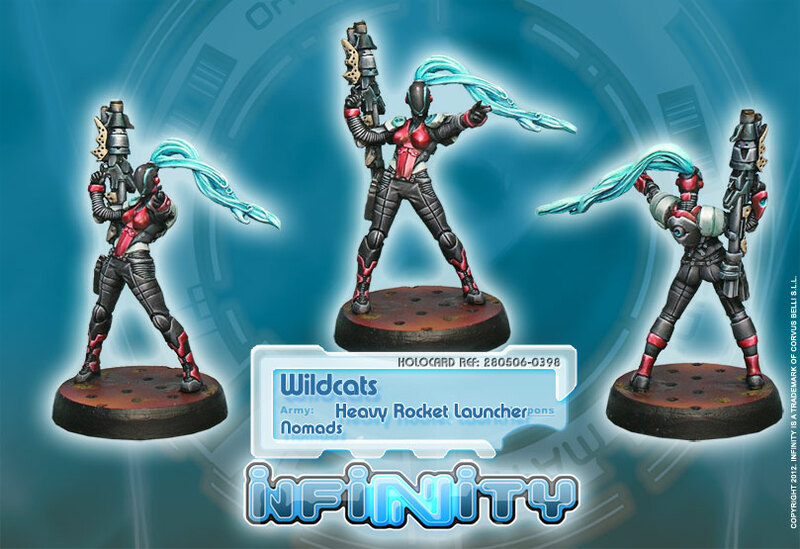 A new Infinity unit box that provides the weapons options needed. Now you can compose a Fireteam of these Heavy Infantrymen in the Imperial Service Sectorial Army. The Wú Míng, known as “Those without name”, are a violent and dangerous regiment, assault troops specialised in urban environments, close combat and clean-up operations.